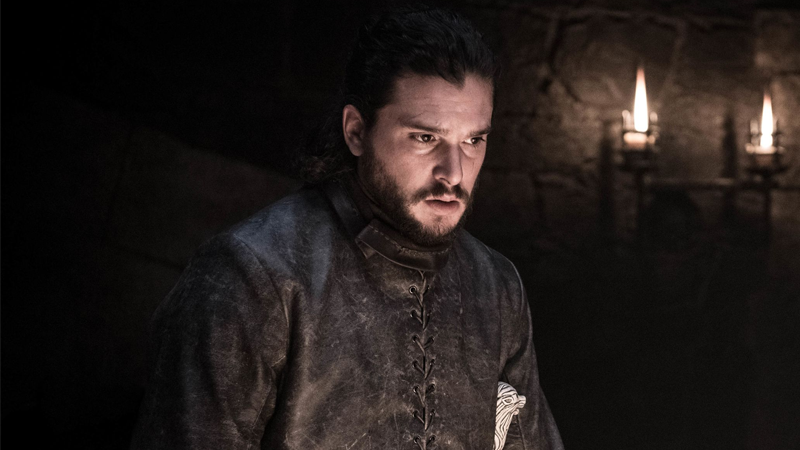 Until the release of Avengers: Endgame, Marvel’s going to stay tight-lipped on its future movies to avoid spoiling that much-anticipated mega-event. But we’ve still been getting a pretty regular stream of updates on those films, like today’s news that The Handmaid’s Tale star O-T Fagbenle has signed on for Black Widow. Deadline was the first to share the casting announcement, which comes just a week after the news that David Harbour and Rachel Weisz (whose participation is apparently now confirmed) were preparing to sign on to the standalone film starring Scarlett Johansson as her Marvel Cinematic Universe character Natasha Romanoff, a former KGB assassin turned superhero. We’ve also known for a while that Cate Shortland is directing and Florence Pugh will play a rival spy. 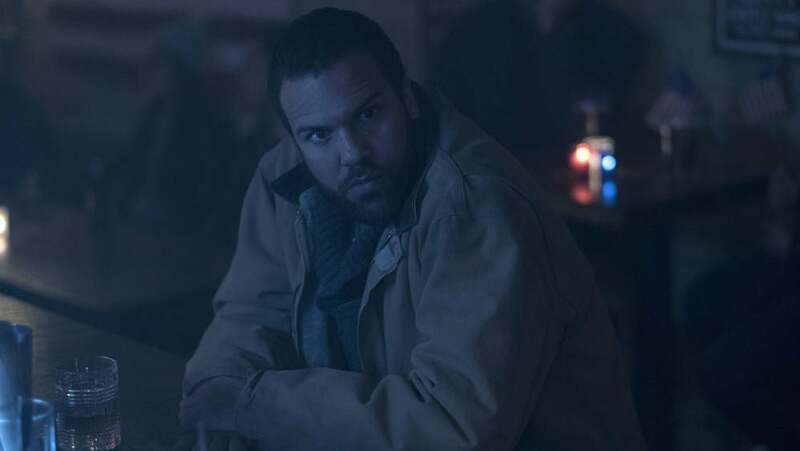 We can tell you, however, that Hulu’s The Handmaid’s Tale—co-starring Fagbenle as the desperate-and-stuck-living-in-Canada-because-Gilead-is-a-hellscape husband of Elisabeth Moss’ character, June — returns June 5 for its third season.